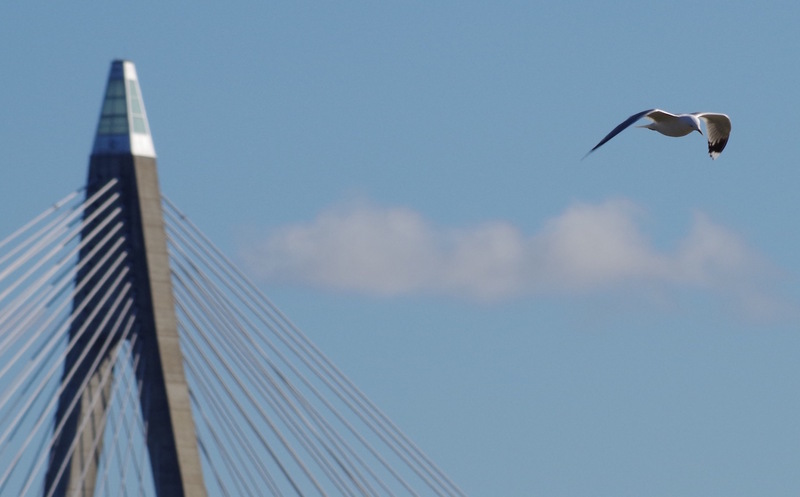 From the archive: A common gull, displaying itself against one of the pylons of the Uddevalla bridge. Mollön, Uddevalla, on March 28, 2015. Pentax K50, ISO 200, 300mm, f/11, 1/500.